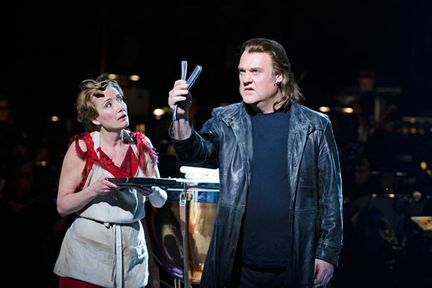 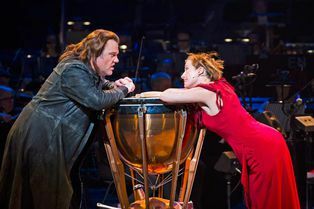 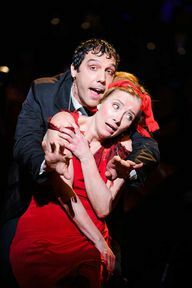 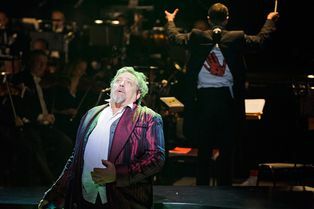 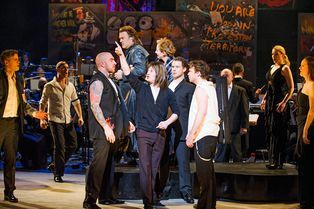 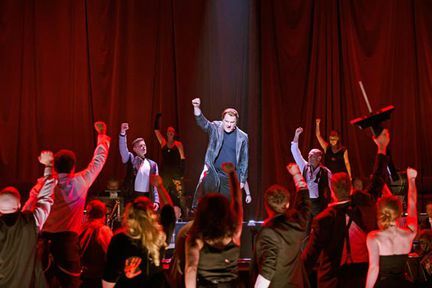 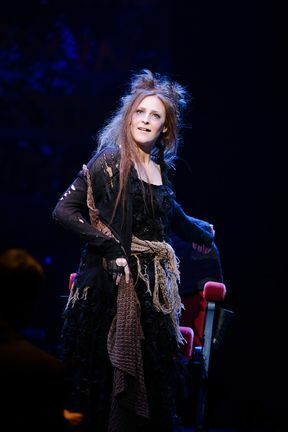 Academy Award-winning actress Emma Thompson and international opera and concert star Bryn Terfel reprise their roles as Mrs Lovett and Sweeney Todd in this concert staging of Stephen Sondheim’s gloriously gruesome musical Sweeney Todd: The Demon Barber of Fleet Street. Find out the macabre secret behind Mrs Lovett’s irresistibly delicious pies when this acclaimed staging comes to ENO in spring 2015, following sell-out performances at New York’s Lincoln Center in 2014. 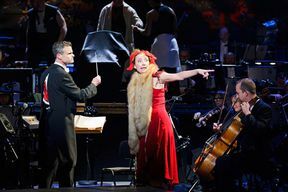 English National Opera is thrilled to celebrate Stephen Sondheim’s 85th birthday with this thrilling semi-staged production of one of his most popular works. 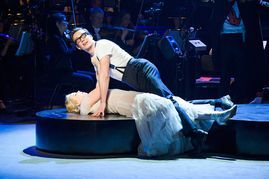 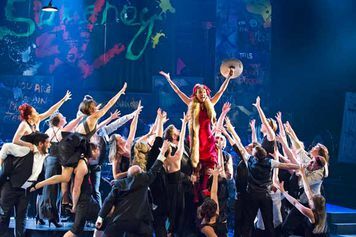 Performed by an all-star cast and showcasing some of the composer’s most memorable melodies, this grisly entertaining tale at the London Coliseum is not to be missed. 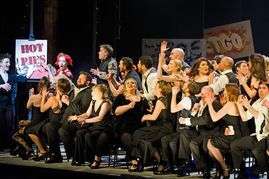 Sweeney Todd is not available to book, please sign up to our newsletter for updates and offers on forthcoming and available shows.